Raspberry Pi has now sold 5 million units. 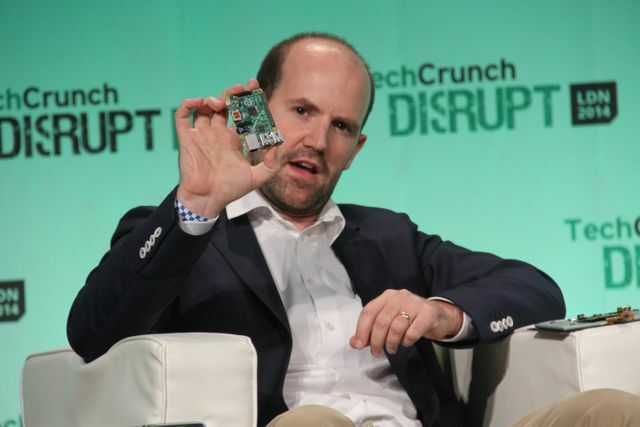 I'm delighted by their success - not least because a couple of years back Eben Upton was keynote at the globally renown 'Oxford Geek Night'. It does seem though that its success is not in its immediate mission. Actually to get kids to code the low price is unlikely, in the UK at least, to be particularly game changing. The Model A is pretty underpowered and can be frustrating - maybe Mr Upton wanted to recreate that original '80's feel. Indeed some of the manuals make it clear that you might be better firing up a proper computer to do the coding! Instead it is a brilliant platform for low power, single application developments - be they marvelous Technical Lego machines that attack stuff or household thermostats. Maybe all this will change with the Model B. The original Pi mission was about getting more U.K. schoolkids coding, and it’s making progress there. But Pi’s influence has spread far further — it’s proved especially popular in North America, according to Upton. The Foundation also recently launched a fully fledged sequel: the Pi 2, which is around 6x faster and has double the memory but retains the $35 price-point. Great Portrait of an Inventor video of Eben Upton @Raspberry_Pi @RSComponents #RSHacks http://t.co/TLKvoITBPD Such an amazing story!